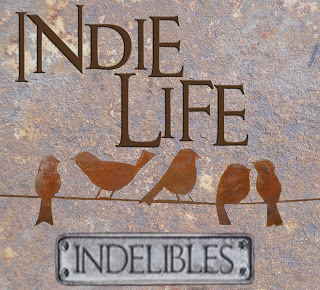 Welcome to my Indie Life post for November. This is a monthly feature posted on the second Wednesday of the month and hosted by the Indelibles. The aim is to promote, encourage, and support indie authors. There has been a lot going on this month, but today I wanted to focus on an event that is happening next year. It's one that I'm really excited about. 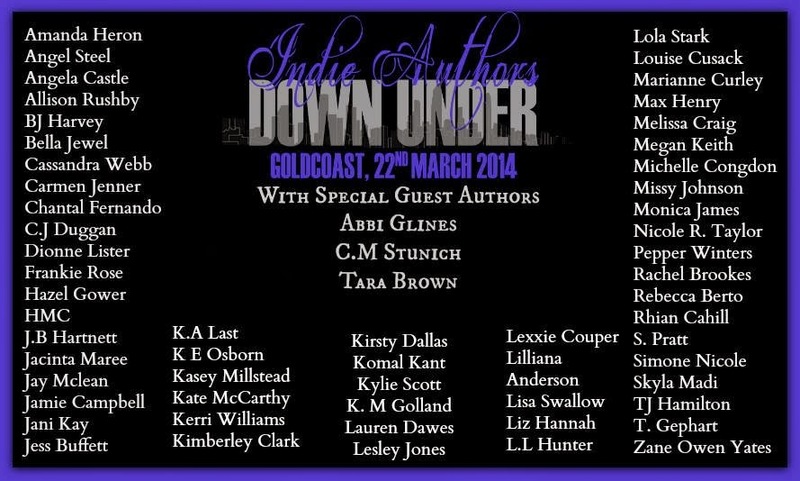 I'm part of the awesome line-up of authors attending Indie Authors Down Under on March 22nd 2014. For more information about the event, and to see who will be there signing their books alongside me, check out the website. 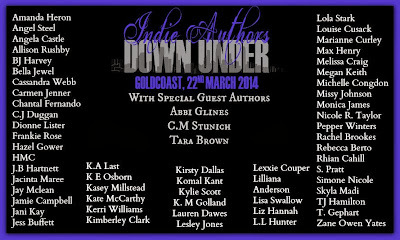 This event is a great example of how wonderful the Indie author community really is. So many people have banded together to make this possible, and I can't wait to meet all the authors. Have you attended a book signing as an author or a fan? I'd love to hear about your experience. The event sounds so fun and awesome! I can see why you are excited about it!